We provide the industry professional with business-to-business tools in the form of "communication based" products and services that enable business professionals to make more informed decisions. We accomplish these goals by interacting with the community in print, in person and online. Our customers rely on our products for insight, expertise and analysis. With a wide array of dynamic products and services spanning multiple vertical sectors, CANN Media engages with the market for inspiration, information and news. CANN Media’s Information and Data Services Group (CIDS) is committed to advanced market research within the market sector. CIDS defines the market drivers, market rankings, market metrics and trend analysis within the market sector. CIDS is made up of a group of highly experienced analysts, researchers, editors, and domain experts. 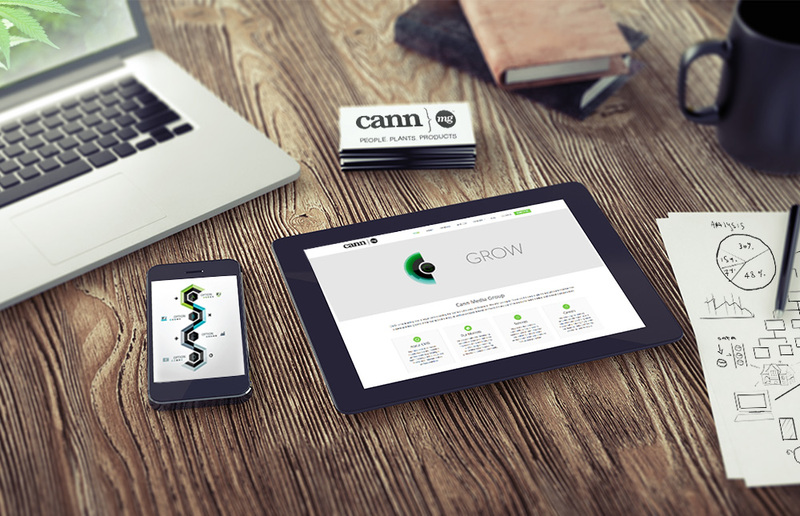 CANN Media provides buyers, sellers and investors with effective tools that support major business decisions. CANN Media provides critical news and information to the business professional across a variety of media formats. Our experienced editorial team continues to set new journalism standards while our team of photographers and videographers capture the true evolution of the marketplace. Our content is shared via our print products, web products, video channels, radio networks, and at our professional conferences. CANN Media is a leading producer of invitation-only, hosted business summit events. Our unique format blends education and networking together to provide participants with a platform to advance their businesses.